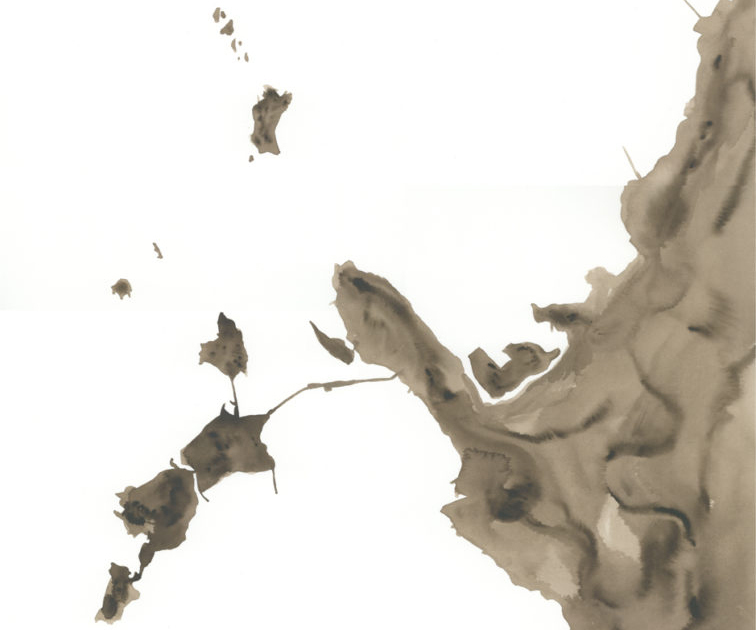 Part two of this artwork builds upon the spirits found in the turbulent sea on the Pacific side of Okinawa. 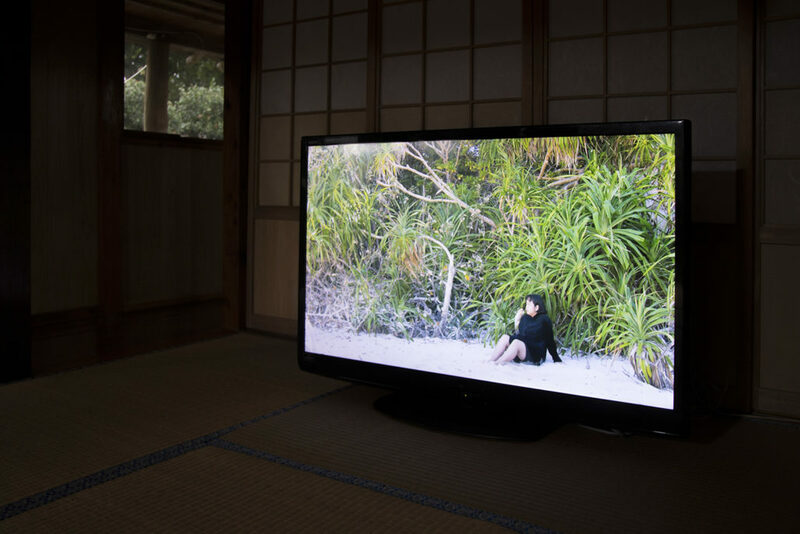 Amidst the current military presence in the islands, a young couple falls in love. 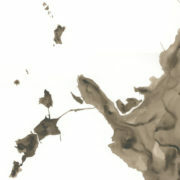 Spirits from the sea come to life in their meeting as helicopters rehearse for a war above. 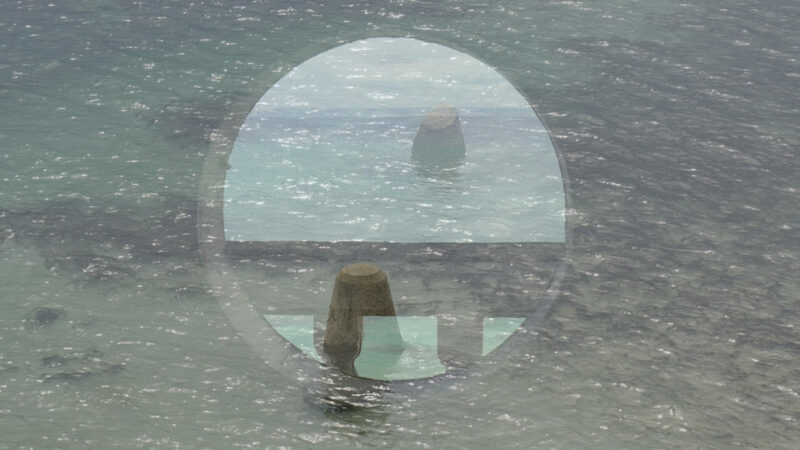 What will be born from their encounter floating on the sea near the site of the shipwreck? 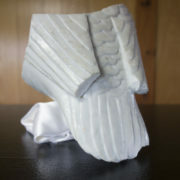 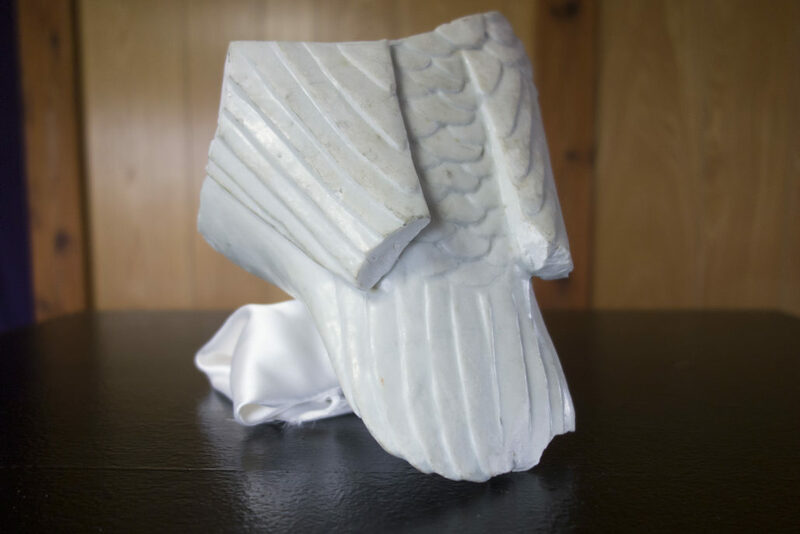 The story of Sea Birth continues with a ceramic relic from an unidentified European ship found amidst the coral on the sea floor by an archaeologist. 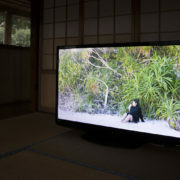 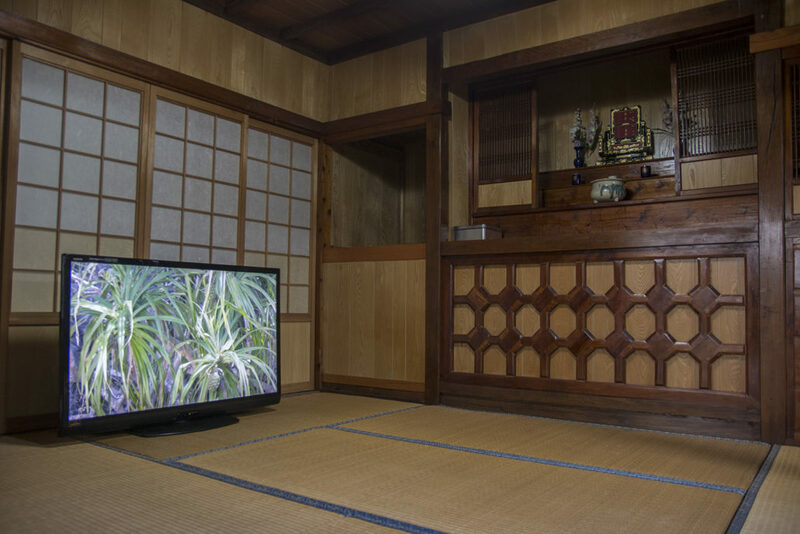 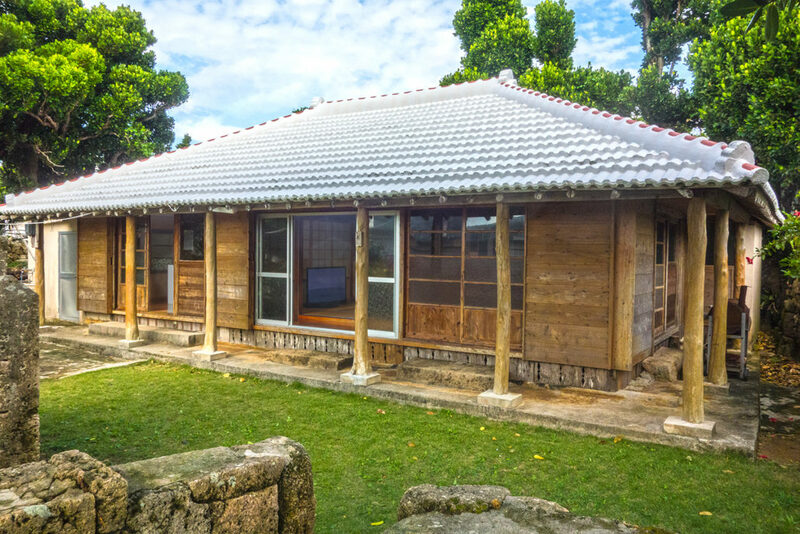 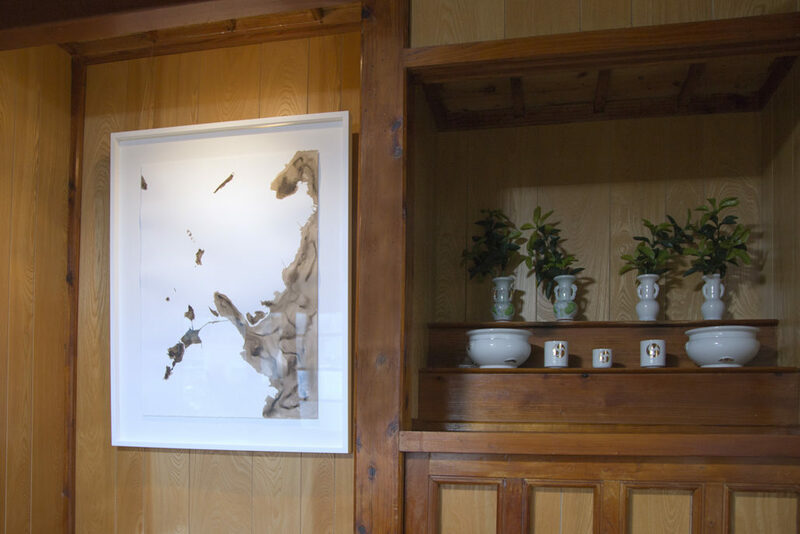 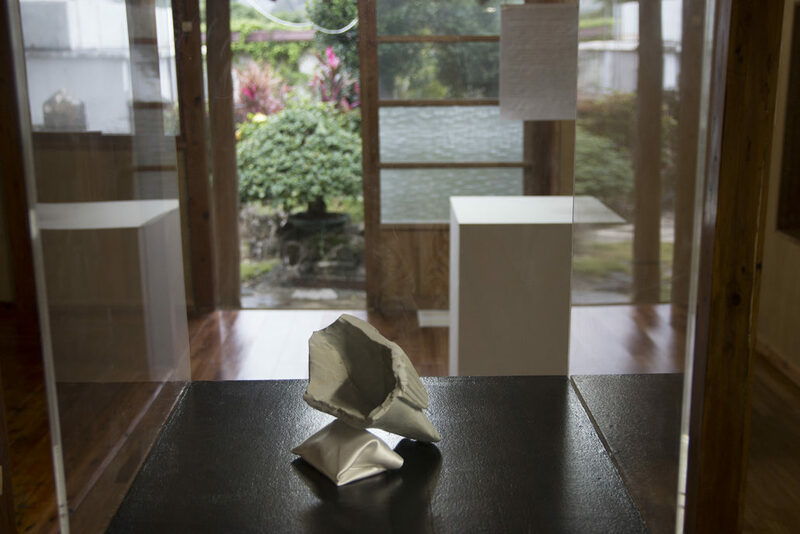 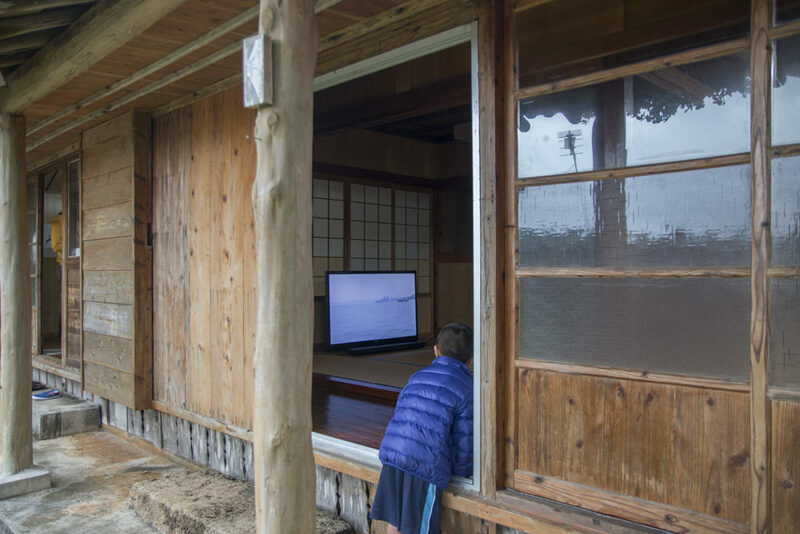 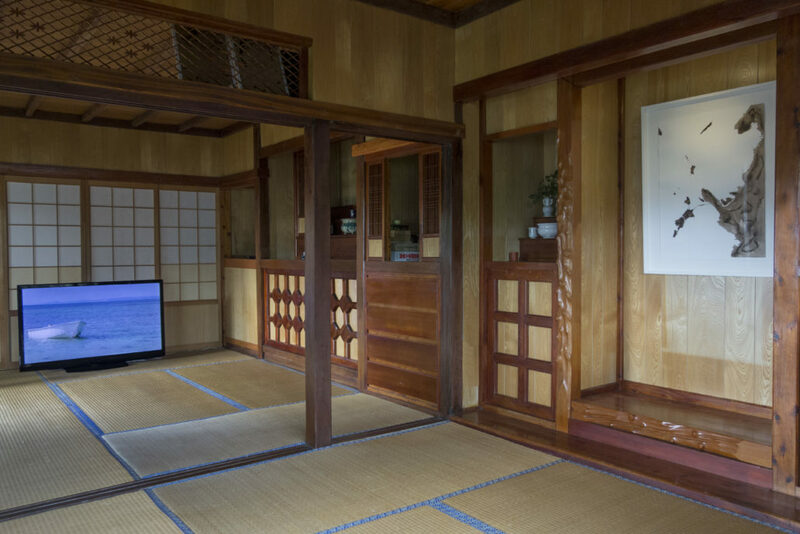 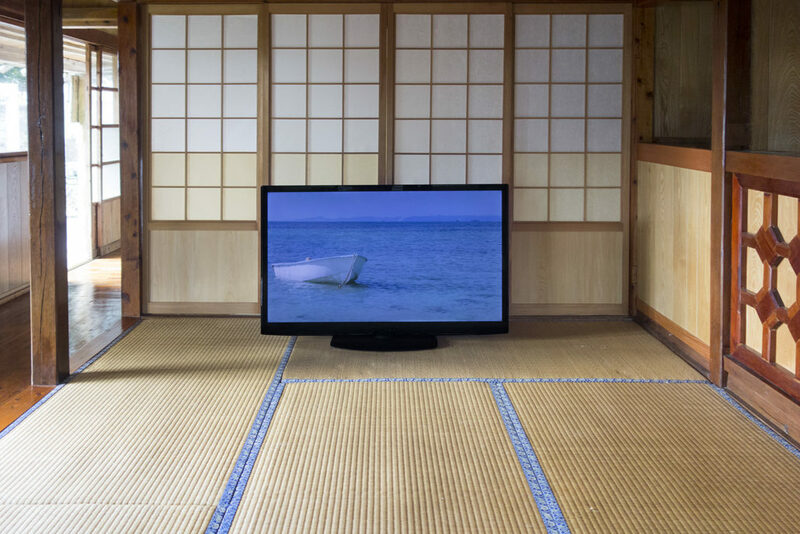 An inverted map of the islands in the hanari area is exhibited along with the second part of a video installation in this historic residence on Ikei Island.